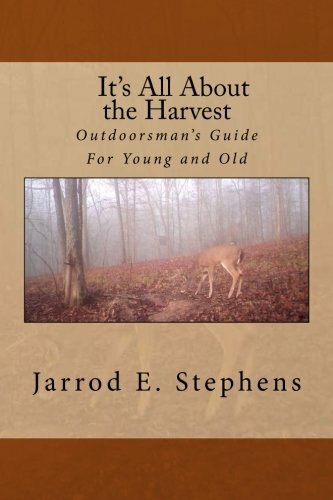 I am Pleased to announce that my latest work, "It's All About the Harvest: Outdoorsman's Guide for Young and Old" is now available on Amazon.com. Don't forget to look me up on Facebook. I'd love to hear what you think about my site and my books and I'd be glad to answer any questions that you have. Fill out the form below and I'll contact you as soon as I can.